After a steep CBS stock slide on Monday -- following the executive changes at CBS -- the media company’s stock recovered somewhat at the end of the business day. At its low, CBS stock dropped nearly 4% mid-day, following news of longtime executive Les Moonves leaving the company after a new report of sexual misconduct that appeared in The New Yorker. In addition, CBS announced it was settling legal issues against majority shareholder National Amusements. CBS also recovered somewhat when Mario Gabelli, chairman/CEO of Gabelli Funds, said on CNBC that now is the time to buy CBS stock. 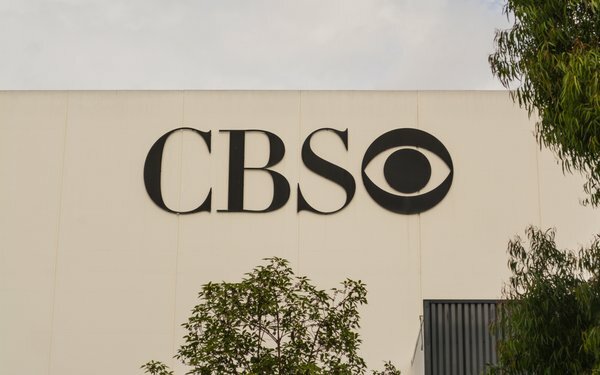 CBS’ stock trimmed its losses at the stock market close, losing 1.5% to $55.20. Year-to-date, CBS stock is down 6.4% and, year-over-year, it has fallen 7.1%. Barton Crockett, media analyst on CNBC, believes CBS might be a target for acquisition. 1 comment about "CBS Stock Fluctuates On Moonves Firing, Could Be Acquisition Target". Ed Papazian from Media Dynamics Inc, September 11, 2018 at 10:13 a.m.
Amazon, Google or Apple might also want to consider CBS as a way to exploit the ever growing but not always so well prized----by marketers--- 50+ market and, especially the 65+ segment which is now filling up with "Baby Boomers" who are far better educated than their counterparts 50 years ago.